I got to meet up with these people about a week ago and spend some quality time. Not enough time... but at least it was quality. 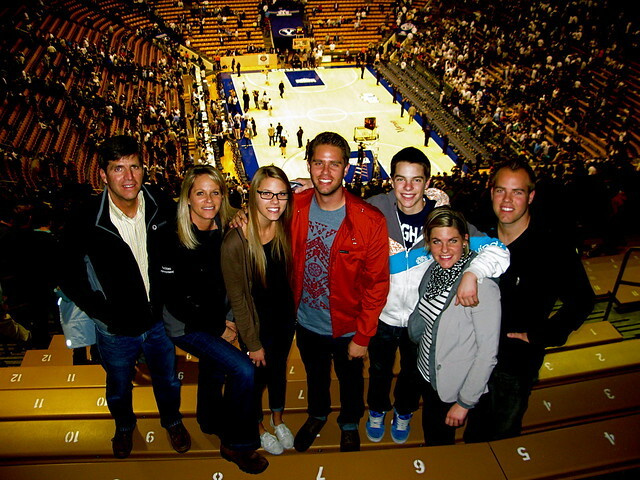 With everyones schedule (Bradley doing his thing with his new start up company, Laurel teaching Middle School, and Michelle being extremely scholastic) we were able to carve some time out to go to a basketball game. Neal got to see his favorite player do his thing which was entertaining. Living on an island makes it difficult to get together with the whole fam. 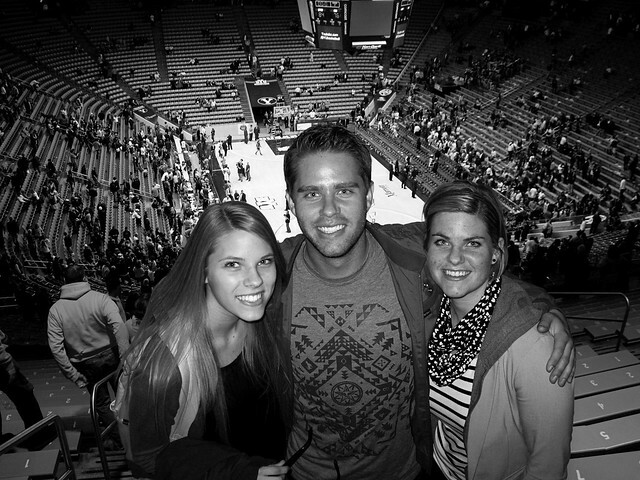 I'm glad my parents were able to come down from their hideout in Southern Alberta and meet me half way in the land of Deseret. cool shirt man. sincerely. I like it. he's lying clark. he just wants to make friends! One of the best fam pics yet, yah? What? 2 pics in one post?